John has been running most of his life, and grew up exploring the mountains around his family’s home in Morgan County, TN. During college and grad school he took a full decade off from running before rediscovering his love of the mountains while hiking the John Muir Trail with his wife Jessi. He decided to start running again and immediately signed up for a marathon, which was a bit of a disaster. Since then he has seen drastic, steady improvements and in the process he discovered the wonderful world of ultrarunning. When he’s not on trails he enjoys exploring by bike so a couple of years ago he decided to also try his hand at triathlon during the hotter months. 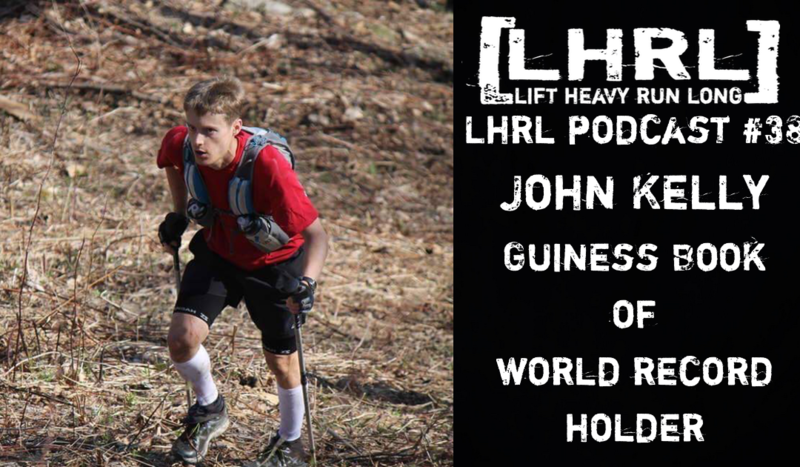 Last year John became 1 of 16 people to ever make it to the 5th loop at the Barkley Marathons, set a Guinness World Record for fastest marathon dressed as a videogame character, finished 2nd overall at Ironman Maryland, and capped the year off with top ten finishes at JFK 50 and Hellgate 100K. Most importantly, he and his wife welcomed twins to their family. The addition brought them to five in their home near Washington DC, where John works as the Director of Analytics for QxBranch. This year John has some big goals in ultrarunning, and in triathlon he’ll be making a trip to Kona to race in the Ironman World Championship as part of Team Every Man Jack.